Uttarakhand, India – Haruli Devi sat on the ground in front of her new two-room house in Singhali village in the hilly northern state of Uttarakhand. For early winter, the afternoon sun was unusually strong as the 65-year-old removed her sweater and wiped her eyes. She now lives alone, while her two sons work in New Delhi. “The rain didn’t stop, even for a minute. Thunderous lightening made us deaf all through the night,” she said. 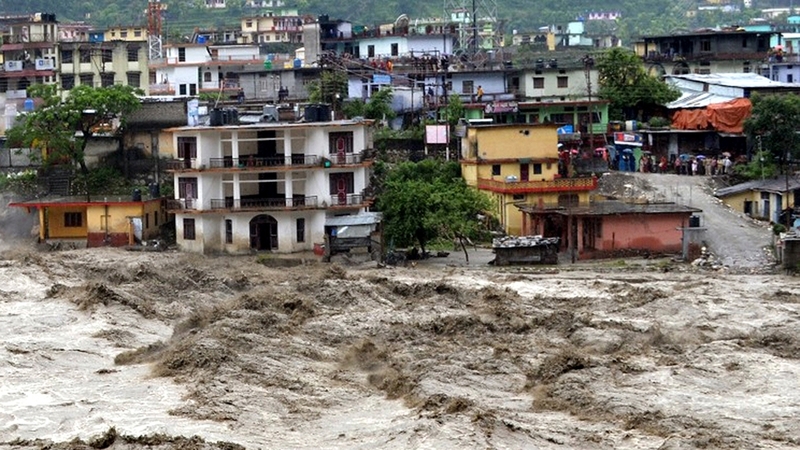 The state government announced that nine people had died, they had been submerged in the soil along with their houses. They were never found. “The soil was like quicksand that sucked them along with it,” said Haruli Devi. 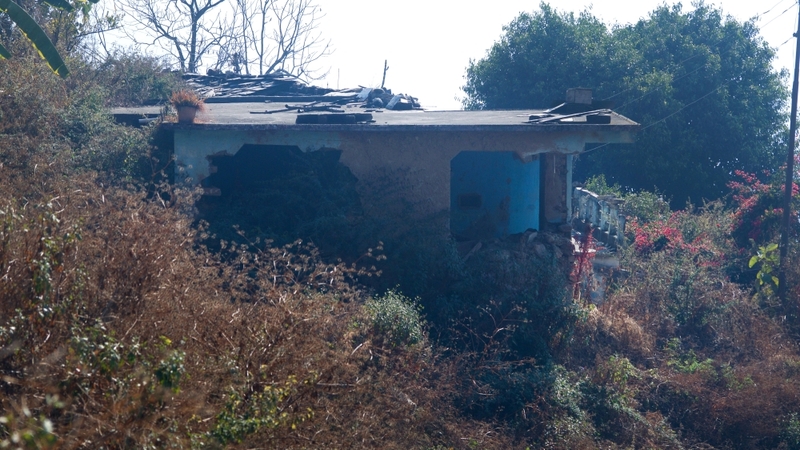 Disaster management officials declared the land uninhabitable and relocated 24 families to Singhali. 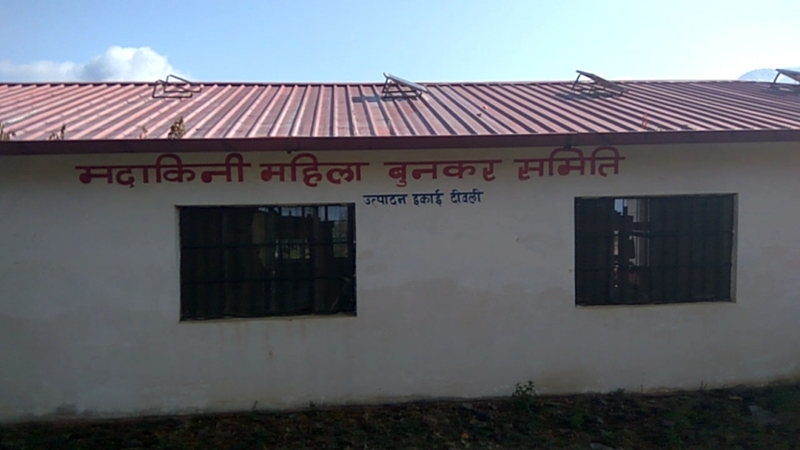 The government compensated Haruli Devi $6,200 for her husband’s death and gave her $4,700 to build a new house in Singhali. The land she owned in Bastari, on which she grew vegetables to feed the family, is now barren. She remembers a spring where enough water for everyone in the village could be drawn. 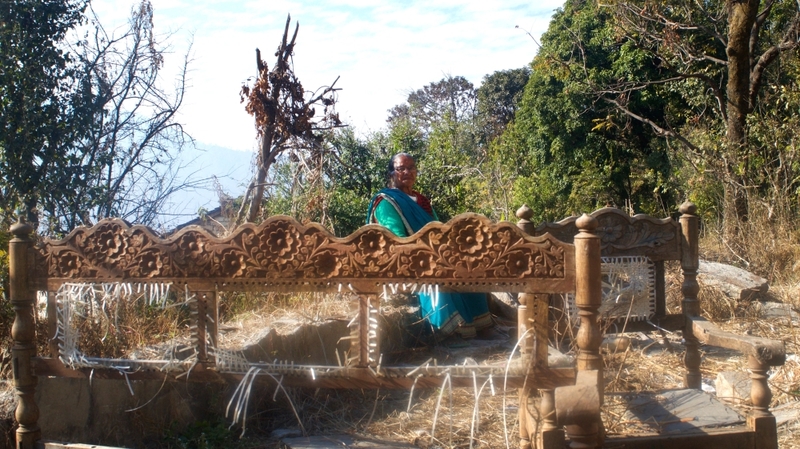 Now, in Singhali, she buys water from the government. She is one of five Bastari women who lost their husbands in the landslide. “We are now turned into a life of nonexistence for society,” said Haruli Devi. A man who lost his entire family in the same disaster has now remarried, she said. Another NGO, Sulabh International Social Service Organisation, paid $31 a month to disaster-affected families for three years. Sewing machines and flour mills were also distributed to some women.